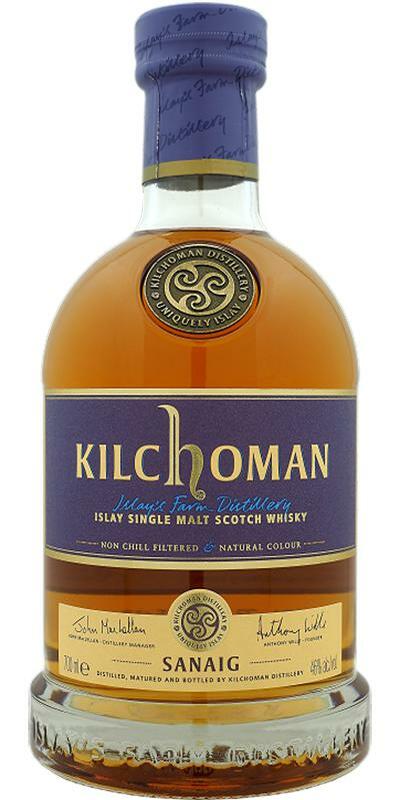 Well done - a decent Islay Malt! Peat and sherry combine to a BBQ smoke reminiscent flavour. Dry, vegetal peat, and some of the sherry meatiness sticks around. Young, unpretentious, but unexpectedly dense for its low fortress, cohesive, spicy. 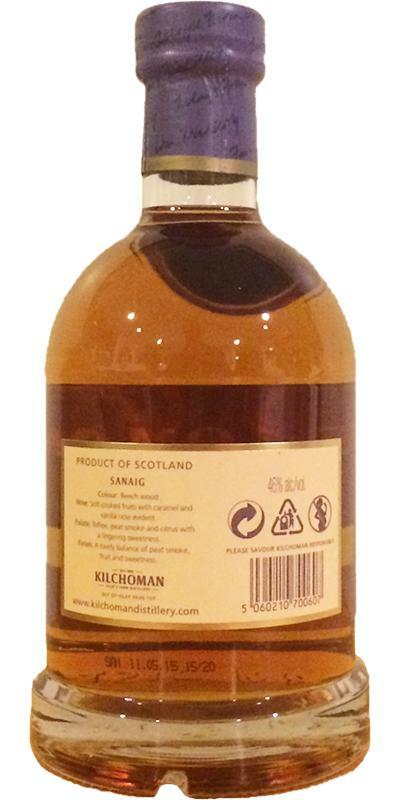 Open, smoke-peat with a tangible admixture of juicy fresh rubber, fire charcoal, burnt branches, in style close to Ardbeg. Dense, sufficiently saturated for such a young Molta, sweet, with a soft peppery wave, cream, condensed milk, ash, activated charcoal. Sweet-smoky, coals, ash, condensed milk. Very successful this sherry finish! 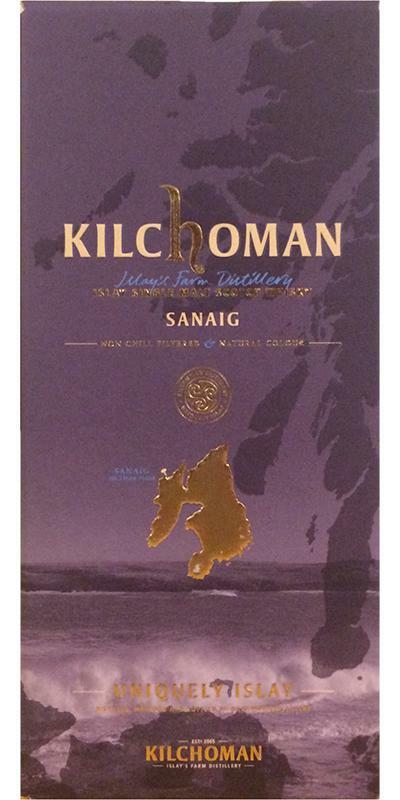 The nose is peaty, dry peat, mineral, dry fruits and exotic. 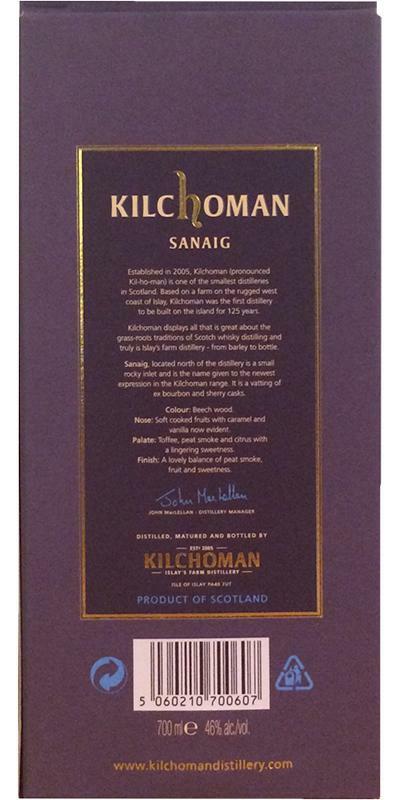 On the palate it is round, peat fades before the grapes and spices. The finish is medium-long on smoke and fruit.